OH YOKO: Hear the music inspired by the woman who "broke up the Beatles," through the direction of her son with legendary John Lennon. 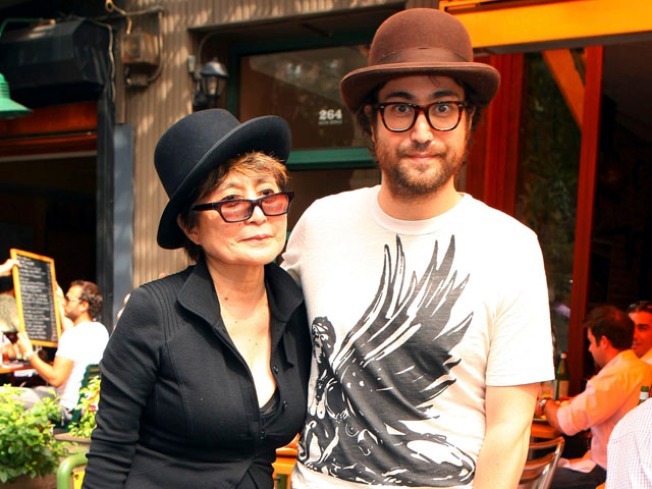 Sean Lennon will head the Yoko Ono Plastic Ono Band tonight at the Fox Theatre, 1807 Telegraph Ave. in Oakland at 7. Tickets are still available. NOT QUITE JIMI BUT: British folk-rock legend and one of the Rolling Stone's greatest living guitarist, Richard Thompson takes over the Great American Music Hall, 859 O' Farrell St. in San Francisco tonight at 8.